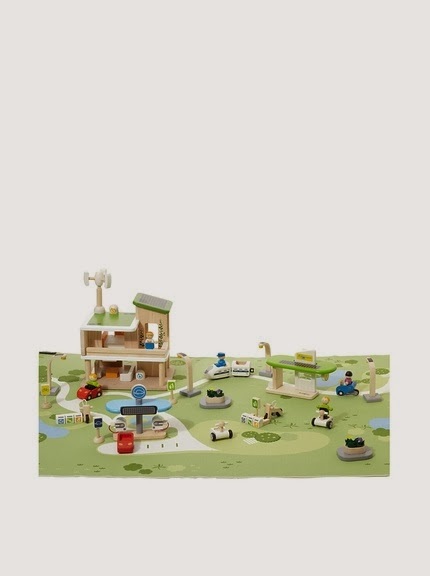 40% off Plan Toys PlanCity Eco Town Building Set. Builds imagination and more! Teaches about energy-saving transportation through play that involves controlling electrical vehicles and bicycles. Just $87.00 (Reg. $150) and free shipping is included from MyHabit (part of Amazon). Several other fun Plan Toys are also discounted!